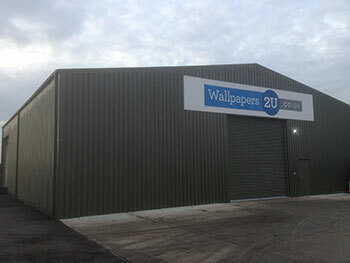 The wallpapers2u.co.uk website is operated by Basildon Wallpapers Paints and Interiors. We are a family run business, that has been trading for decades and has over 25 years experience in the wallpaper business. We always welcome the opportunity to help our customers, either online, by phone, by mail or in person if you visit our shop in Essex.